音樂劇《Jersey Boys》終於被搬上大螢幕了，還是由 Clint Eastwood 擔任導演! 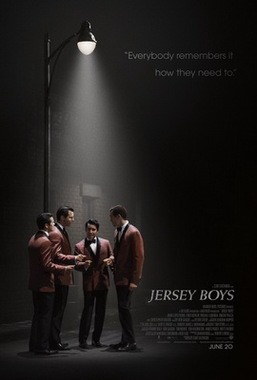 向來勇於面對挑戰的 Clint Eastwood 首次執導音樂劇，而《Jersey Boys》故事裡充滿大導最擅長掌握的純樸、人性、張力等等因素，加上由百老匯實力派歌手演員組成的卡司，歌迷劇迷影迷不容錯過! Stay tuned to FM94.7 live shows and you will have a chance to win a movie tickets of "Jersey Boys"!